The LoToJa was started in 1983 by two Logan cyclists, David Bern, a student at Utah State University, and Jeff Keller,the owner of Sunrise Cyclery. The two men wanted a race that resembled the difficulty of a one-day European classic like Paris-Roubaix or the Tour of Flanders. 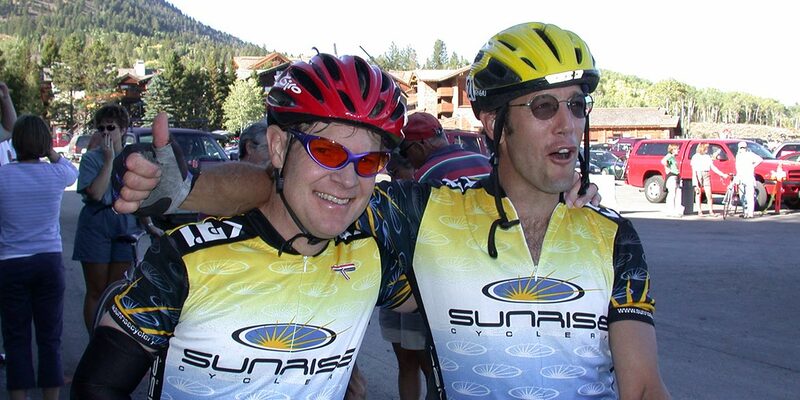 LoToJa's first year featured seven cyclists racing 192 miles from Logan to a finish line in Jackson's town square. The winning time was just over nine hours by Bob VanSlyke.